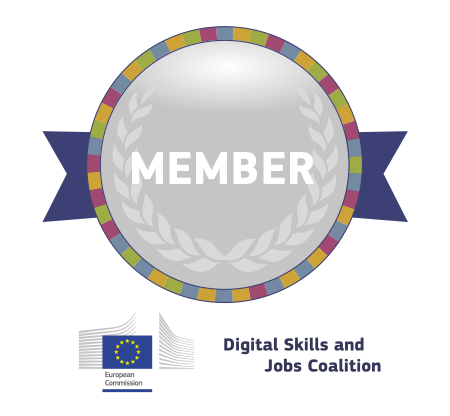 FabLab Network Slovenia is now a member of Digital Skills and Jobs Coalition. 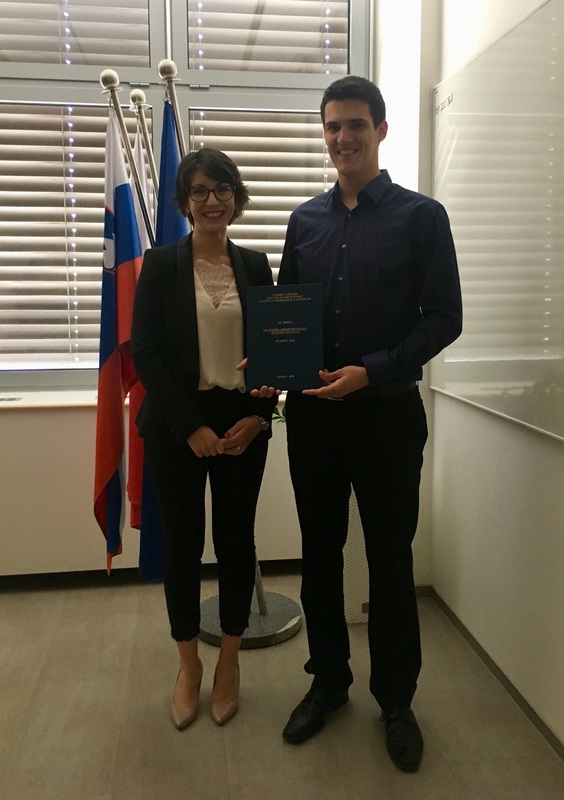 National FabLab Network Slovenia, coordinated by Faculty of electrical engineering, University of Ljubljana, is now a member of Digital Skills and Jobs Coalition. The Coalition brings together EU member states, companies, organizations, educational institutions and other partners active in the field of promoting digital skills and works to tackle the lack of digital skills in Europe. The aim of the Coalition is to include all segments of society – from the experts to workers and students – into the processes of acquiring digital skills. FabLab Network Slovenia is proudly joining other members achieving the goals set for the future!